In both of our houses, we have had the need to caulk a large gap. 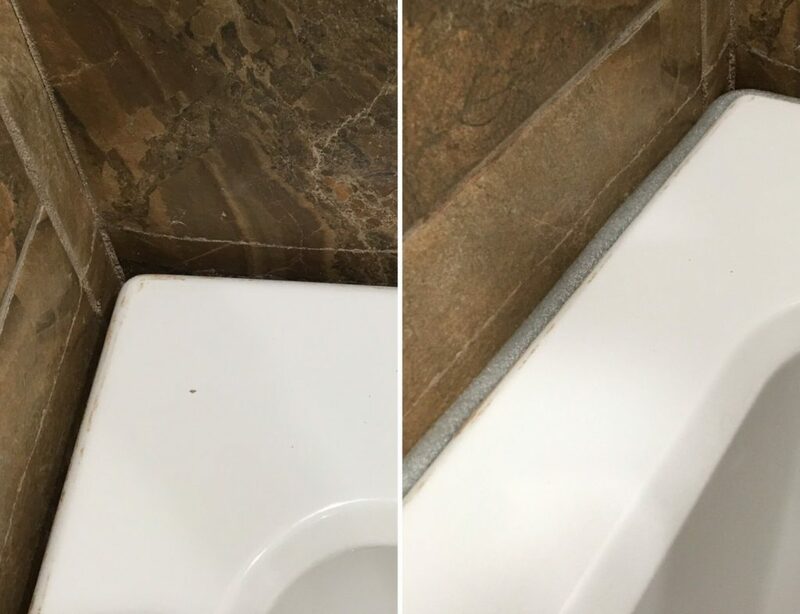 One was a poorly installed countertop, the other a tub. In one case the wall was bowed, causing one or more spots to be larger than the rest. 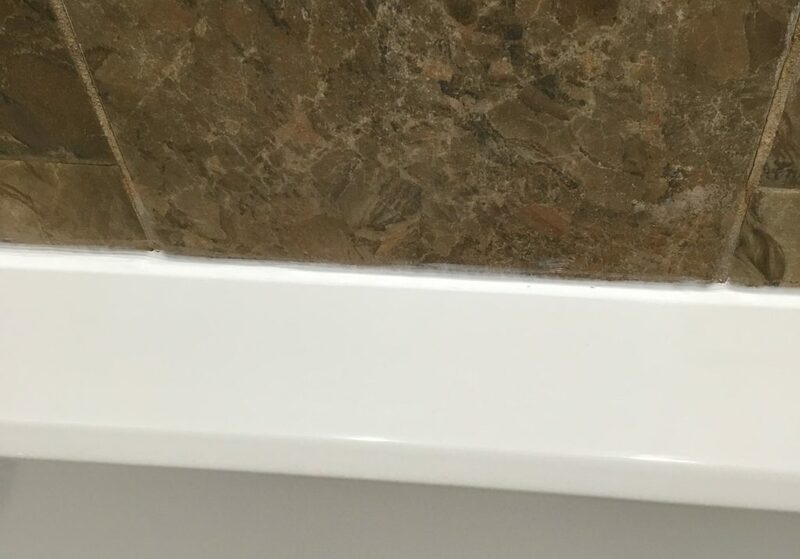 If you try to just fill these gaps with silicone caulk, there’s nothing for it to grab on to, and as it dries it caves in. So what do you do about it? 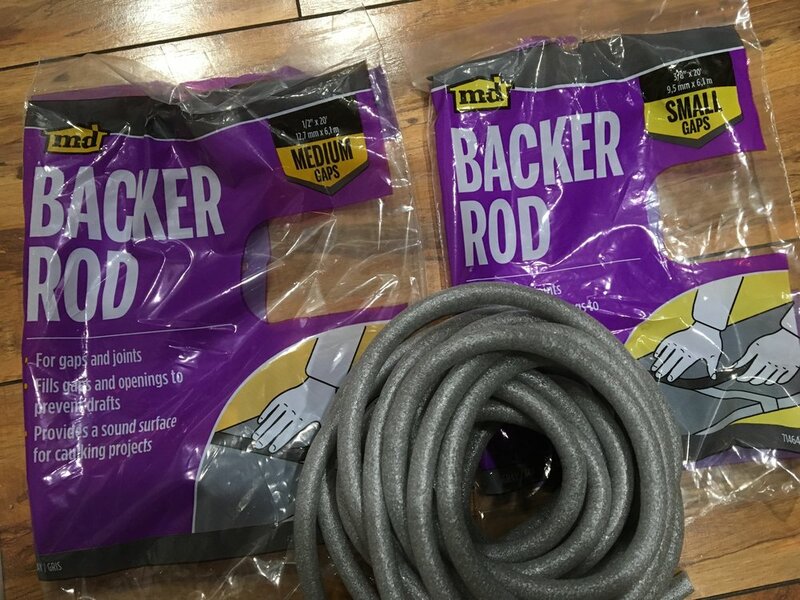 Turns out there’s a magic solution called a backer rod. It’s a soft foam tube in various sizes that you cut and stuff into the gaps (1/4 inch down) so you can caulk on top of it. I'm not very good at blogging. Mostly, I never remember to post. Maybe that will change? Maybe not. But, I hope you enjoy what I've left here!